David Brown, a long term resident of Carman Manitoba, died unexpectedly on June 17 at the age of 74 after a short bout of sickness. David is survived by his wife of 51 years; Dianne Brown (Kilbourn); his two sons Douglas, and Stephen; his brothers Kenneth (Janet) and Warren (Hub) (Joy). He was predeceased by his son, James; sister Elizabeth Monahan(Betty); twin brothers Gault and George. David was born in Cowansville, Quebec on November 13, 1940 to Ella Beach and Gordon (Nut) Brown the youngest of six children. He worked for International Harvester in various positions throughout his life. He was also a small business owner running the PopShoppe for many years with his wife, a staple for all those who attended Carman Collegiate in the 80’s and 90’s. David was an avid golfer in the summer and curler in the winter. 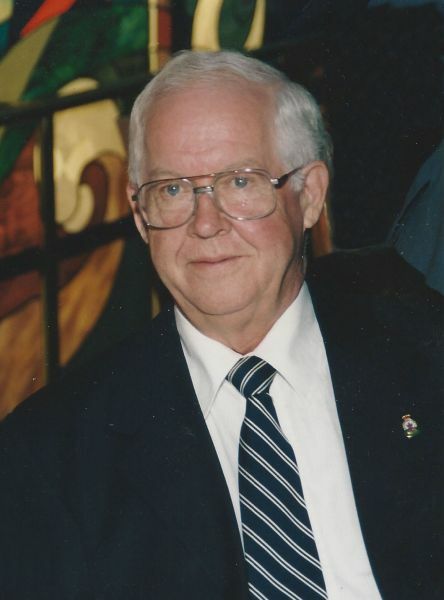 He volunteered for many organizations in the town of Carman, serving on the Chamber of Commerce, Carman Handy Van, and delivering meals for Meals on Wheels. In his retirement years David enjoyed traveling and going on various cruises with Dianne. He will be deeply missed by his friends, family and all who knew him. At his request no funeral service will be held and there will be a private burial for the immediate family June 23, 2015. Donations can be made to the Salvation Army in his name. David will be buried in the Greenwood cemetery in Carman, sharing the same plot with his son James.